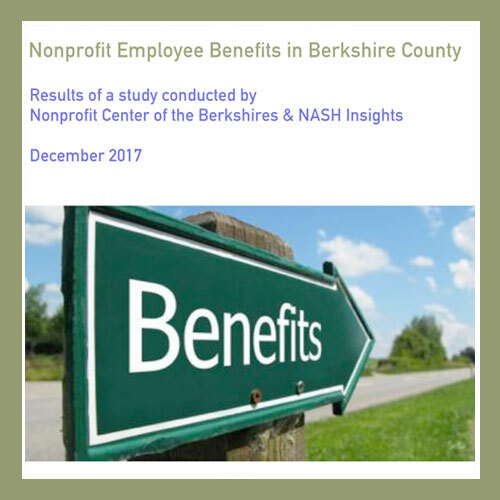 This new report details the results of a survey that was conducted in the fall with the intention of providing a closer look at the benefits offered by Berkshire County nonprofits than has previously been provided by other studies. A total of 40 organizations responded to the survey. 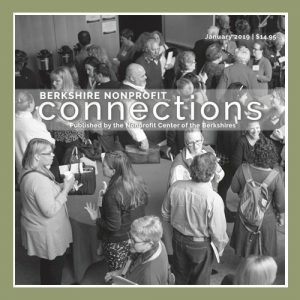 The sample offers a mix of different types and sizes of organizations from all parts of Berkshire County. The report includes findings on a variety of benefits including: short and long-term disability, health and life insurance, long-term care insurance, retirement plans, child care, parental or family leave, tuition assistance, and health savings and flexible spending accounts, among others. 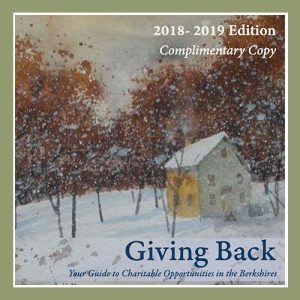 The report also provides data on how the Berkshires compares to Southern New England and parts of New York. 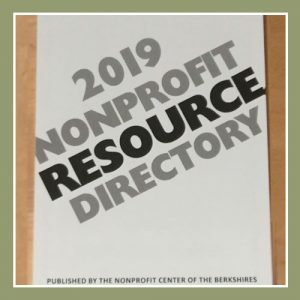 By studying the results from this survey, nonprofits can design packages to help attract and retain the kind of employees who can help them carry out their mission and take their organizations to the next level.